I ordered three books, which are all sequels to books I already own (duh). Together it was 20 euros, such a bargain! Now I have to say that I always order paperbacks, just because it's so much cheaper than hardcovers. And yeah, I'm a typical Dutchie, ha. Well, let's move on to the books! The first book is The Scorch Trials by James Dashner, which I'm currently reading. I absolutely loved the Maze Runner (I gave it 5 stars on goodreads). I was intrigued by the subject, and although I needed some time to really enjoy the book, it was a really nice book! 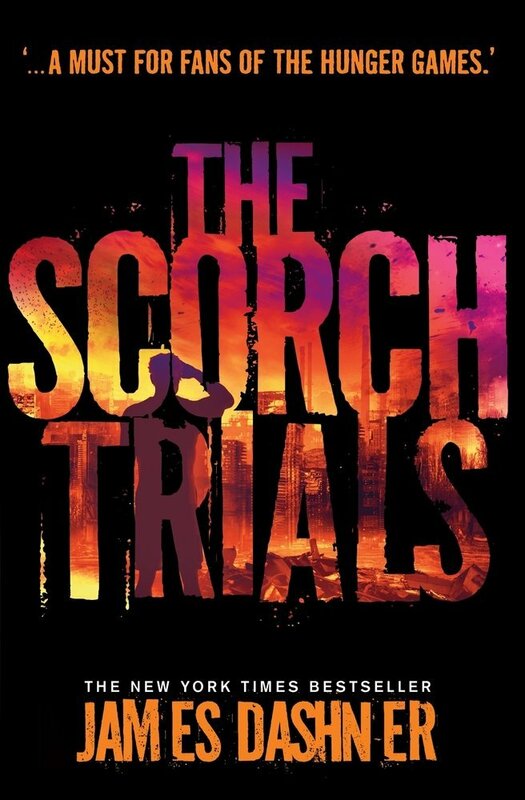 Then, a few weeks ago, I saw the movie and decided I definitely had to read The Scorch Trials. So I ordered it, and I'm on page 127 and it's amazing! There's so much action in it and so many things are going on! I can't wait to write a review about this book. Summary from goodreads: Solving the Maze was supposed to be the end. 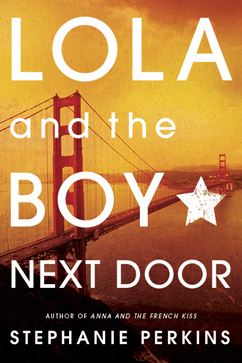 The next book I got is Lola and the Boy Next Door from Stephanie Perkins. 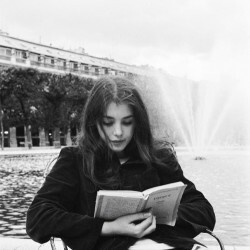 There was this big hype about Anna and the French Kiss, which actually made me buy that book. Normally, I'm not a fan of 'the girl who falls in love with a boy but there a lot of troubles etcetera etcetera'. But since I heard so many good things about it, I decided to give it a try. And I'm so glad I did! Now I hear from a lot of people that Lola is their least favorite book from the series, but I figured out that I can't just have the first and third book, but don't have the second (that's weird right?). Summary from goodreads: Budding designer Lola Nolan doesn’t believe in fashion...she believes in costume. The more expressive the outfit—more sparkly, more fun, more wild—the better. But even though Lola’s style is outrageous, she’s a devoted daughter and friend with some big plans for the future. And everything is pretty perfect (right down to her hot rocker boyfriend) until the dreaded Bell twins, Calliope and Cricket, return to the neighborhood. Oh and by the way, Insurgent was pretty damaged when I got it. So I sent an email to bookdepository, and within an hour I got a reply, saying they will send me a new one. How good of a service is that, applause for bookdepository! 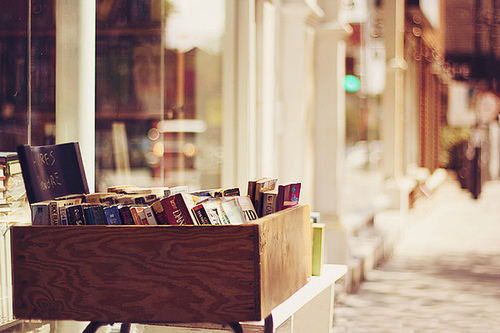 Summary from goodreads: One choice can transform you—or it can destroy you. 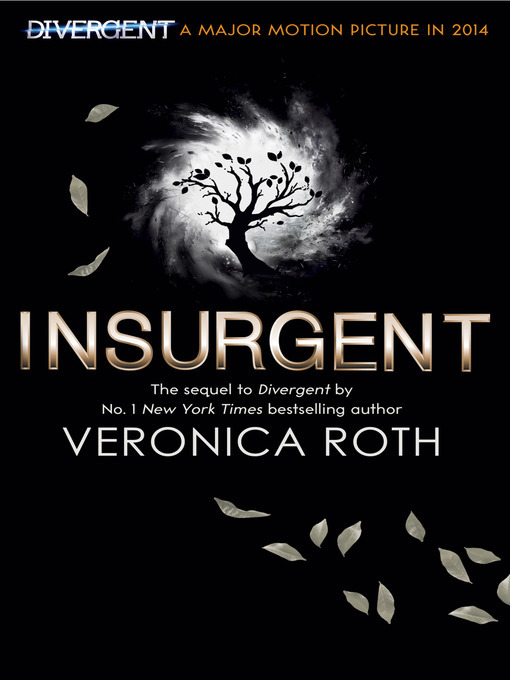 But every choice has consequences, and as unrest surges in the factions all around her, Tris Prior must continue trying to save those she loves—and herself—while grappling with haunting questions of grief and forgiveness, identity and loyalty, politics and love. And with that, this is the ending of my first real post on my blog. I hope there aren't a lot of mistakes in my English, but I can't do much about it except writing more to improve it!